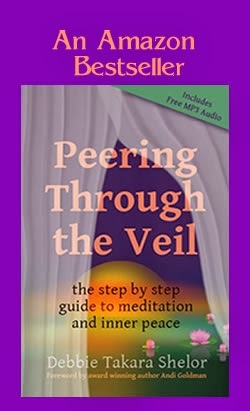 Join bestselling author, Debbie "Takara" Shelor, for this highly interactive class in pendulum dowsing. Discover how this ancient tool can radically assist you in the modern world. Enhance your intuition. Get answers and help with your most pressing problems . . . and so much more. 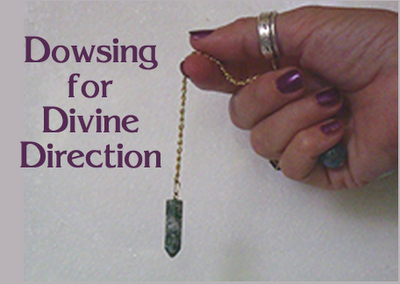 Dowsing opens up a whole new world of possibilities for the practitioner. In her unique and award-wining style, Takara will swiftly guide participants into becoming proficient dowsers. Thanks for your insight. Every piece of jewelry I choose, every metal and gem or crystal is specifically chosen to enhance the resonance I have with the information I am receiving. I have fabulous results with dowsing and have taught many others how to do it successfully. Your wisdom is something I will keep in mind when teaching others how to get better results. Thanks for stopping by. nice to see you on net and using pendulum.i also use it in my homeopathic clinic..i advise you that when you use pendulum this time you not wear any metal on you fingers and hand..then your results are more improve..thanks..